Abel & Cole offers amazing boxes to its subscribers. Each box is filled with products such as meat, fish, bread, fruits and vegetables that would be available right at your door. From the list of the boxes that we offer, we provide you the power to select the things that you love and fill the box with it. It is even possible to swap out products that you are not fond of with the products that would bring smile to your faces. Subscribing from us is just the easiest way to have them all in just a single box, safe and sound. 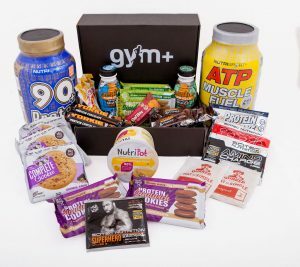 What is great about this subscription box is that we do not require you to have any form of contract with us. This only means that you can cancel them anytime but considering how amazing our boxes are, there would surely be no reason for you to cancel them. 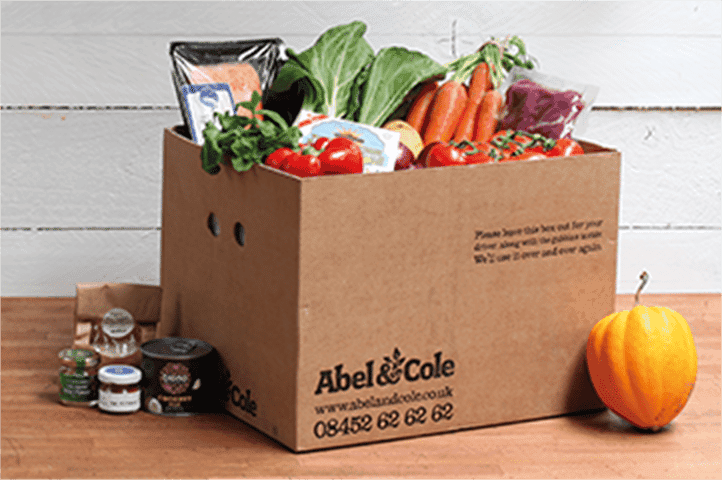 Abel & Cole is here to deliver boxes containing excellent quality products. How would you rate Abel & Cole ?